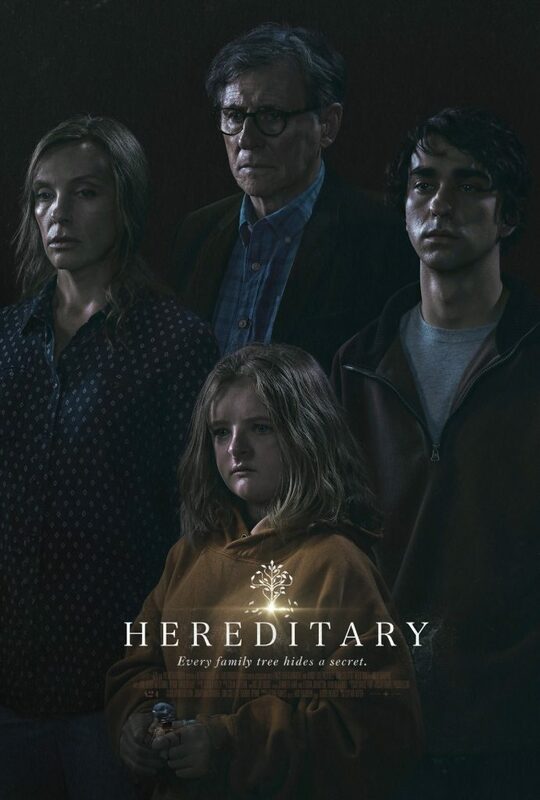 This week’s request comes from Joseph – last year’s breakout horror hit, Hereditary. It boasts a stellar cast and, in its own way, brings Rosemary’s Baby into the 21st century. Thanks again for the request!